How to Choose the Perfect Hotels for Tibet Tour? When you decide to book a Tibet tour, one of the most important things to do is to choose nice hotels for the whole trip. While choosing decent hotels with a good local offer can be daunting. Surfing on the internet, you will find many types of hotels with different rates in different travel destination of Tibet. How can I suppose to know which accommodation is the ideal one to choose? Here Tibet Travel Expert Service, a local Lhasa travel agency, shares some basic information and insider tips of how to find the hotels you like. We are aiming to help enhance and improve your overall Tibetan travel experiences. Choosing the nice hotels for Tibet tour don't have to be difficult. It is important to have a plan and keep your eyes on the goal while browsing through the endless possibilities. A hotel can make or break your holiday. We hope the information below from Tibet Travel Expert can help you. Basic Situation of Hotels in Tibet Geographically dramatic and remote, Tibet is widely known as the Roof of the World, and has an average altitude of 13,000ft (4,000m) above sea level. 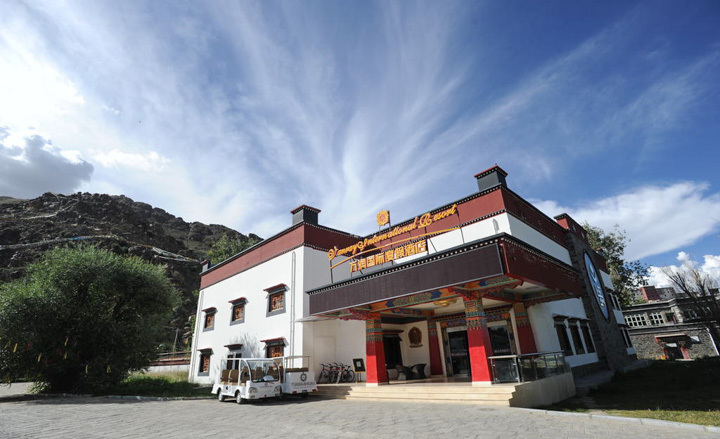 Hotels in Tibet emerges the regional features, due to the isolation and extreme altitude and inhospitable environment. 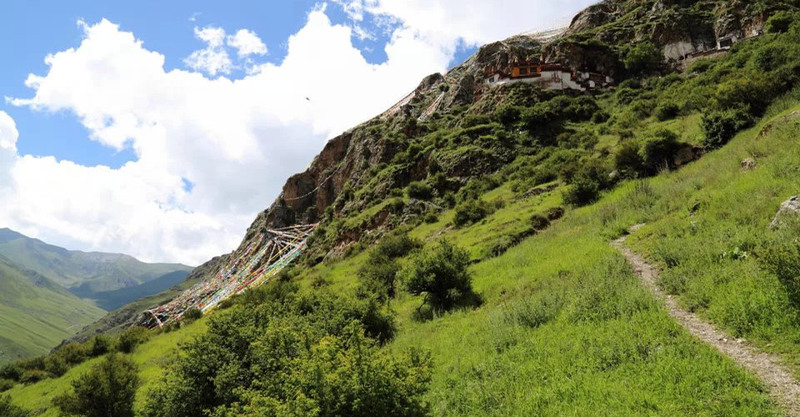 Starting in Lhasa, the capital city of Tibet, while you travel further into the remoter parts of Tibet, the hotel choice would be lesser with poorer facilities. And those poorer hotels at remote parts of Tibet are often overpriced in comparison with same rate of hotels in other cities of China. Choose Hotels in the Right Location for Tibet Tour It is the mantra of real estate agents: location, location, location. You certainly heard the phrase often enough. It matters just as much of choosing the perfect hotels for Tibet tour.